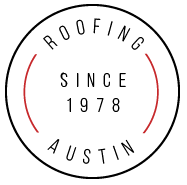 Austin Southwest Roofing is a fully licensed and certified roofing company. Your home is a vital investment and now more than ever, it is imperative to maintain the overall condition. 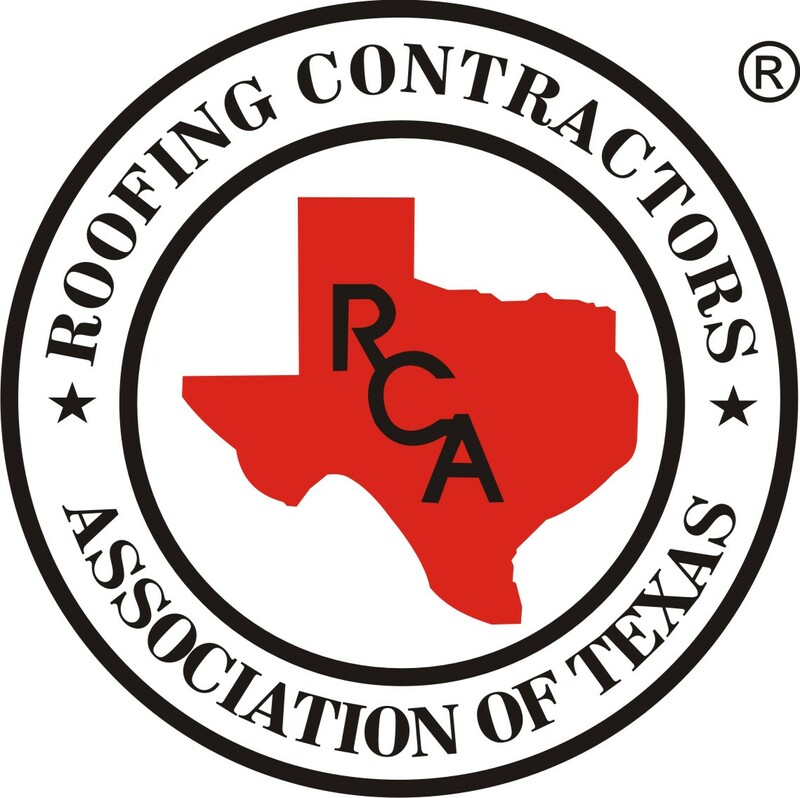 If you are in need of a new roof, roof repair or damage estimate contact us today. 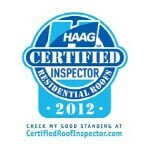 We would be glad to put our highly qualified and experienced team to work for you.